This project was funded on 14 Jan 2019! The Homeless Period - Wolverhampton has been in operation since January 2018, becoming constituted in July 2018. 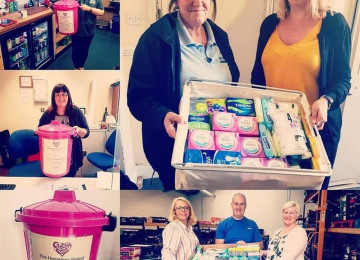 Our overall aim is to reduce period poverty in Wolverhampton via the collection and distribution of sanitary products, underwear, wipes and toiletries. By doing this we aim to increase school attendance and improve the lives, health and well-being of women and girls experiencing/at risk of period poverty. In addition to the distribution of essential items we deliver educational support and social action projects within schools, to increase young people's awareness of period poverty, remove the stigma associated with menstruation and provide young people with the opportunity to contribute to the wider community. We are run by a team of dedicated volunteers and managed by a Board of Trustees. 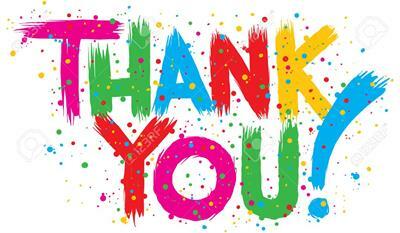 We are reliant on the generous donations of individuals, organisations and businesses across the city, but now require funding to extend our reach and the support we provide. Research and data from across the UK shows that 1 in 10 teenage girls and large but unknown numbers of women struggle to afford sanitary products, which has a huge impact on their lives. Although data is limited regardin the extent of Period Poverty, may women and girls report being unable to afford sanitary products and improvise with socks and tissue or simply missing school or not leaving the house during their periods. We believe periods are hard enough (especially for homeless women with no access to basic amentities) without having to worry about affording sanitary products and keeping yourself clean and healthy. Research shows that women and girls experiencing period poverty are more likely to suffer from anxiety and depression and have low self-esteem and confidence. 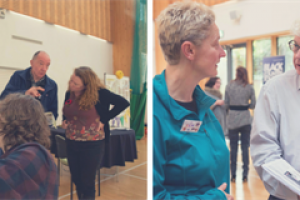 We believe this project is a good idea as by reducing period poverty we are improving the health and well-being of women and girls, improving school attendance and supporting the education of young people. We need volunteers to help collect and distribute sanitary products across Wolverhampton. I would like to help in any way I can to help this cause over Christmas. I have a while off and would like to make an impact and do something that is day changing for people. I'll happily volunteer my hours for free, as being paid could go towards any projects or sponsoring I'd need. Offered 24 hours, will work more if needed. 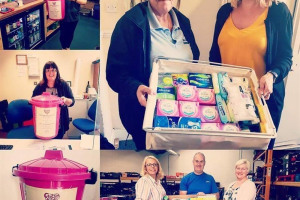 The Homeles Period - Wolverhampton aims to reduce period poverty in the city via the collection and distribution of sanitary products, underwear, wipes and toiletries. We distribute the products to women and girls most in need via homeless outreach, hostels, refuges, food banks and schools. We are a constitued not-for-profit organisation operating since January 2018. 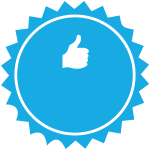 We are governed by a Board of Trustees and supported by a team of volunteers. 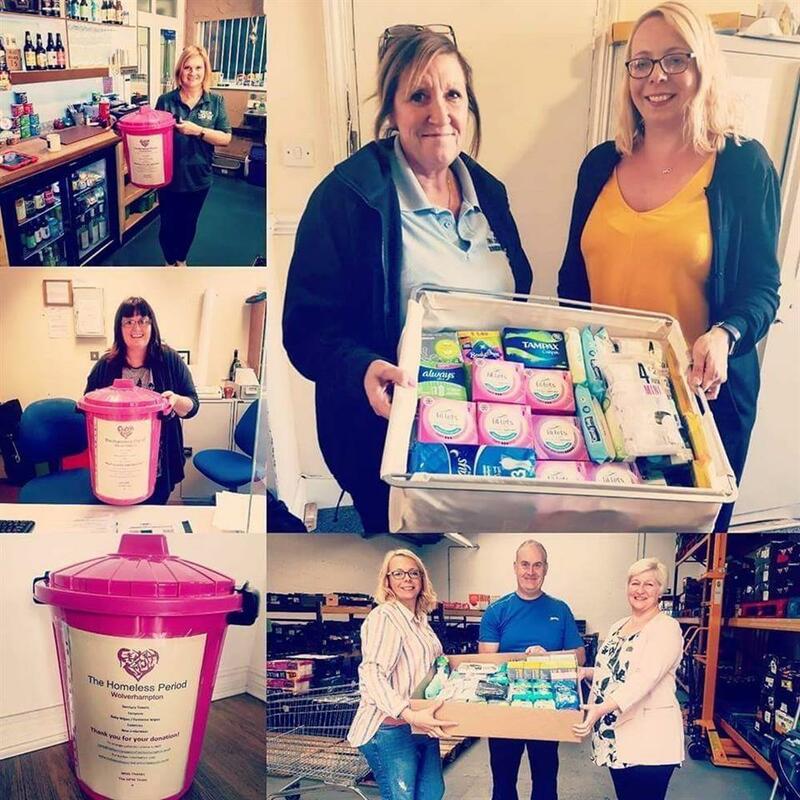 We are supported by, and collect donations from, individuals, organisations and businesses from across the city, ensuring all donations go directly to those who need them most. Project Delivery Manager: The Homless Period - Wolverhampton The Project Delivery Manager takes legal responsibility for receiving and spending the funds raised and ensuring the project is delivered.